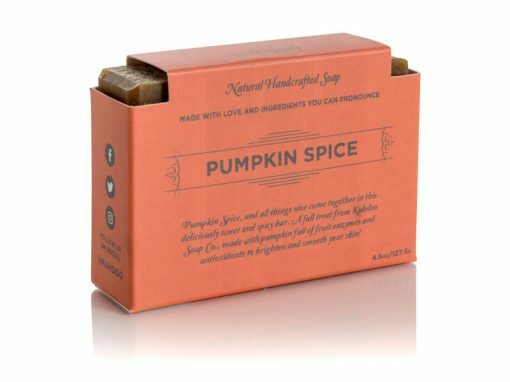 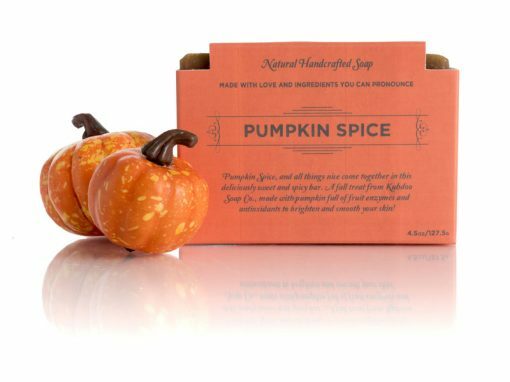 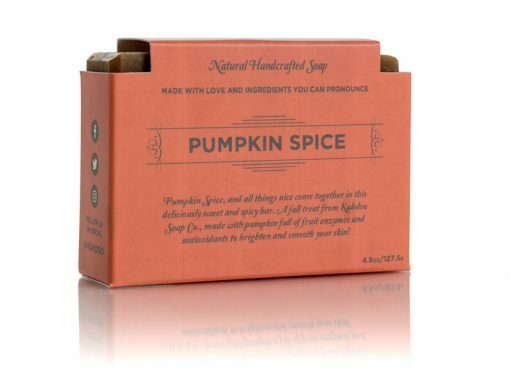 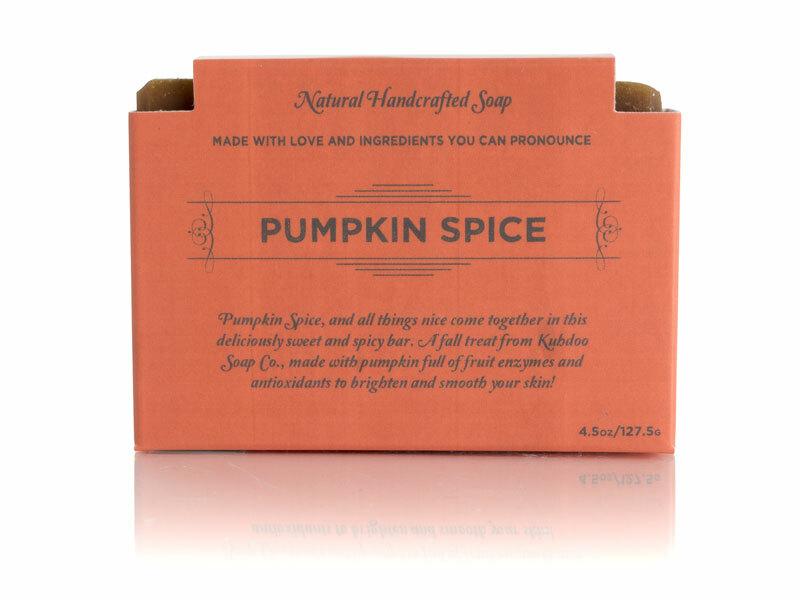 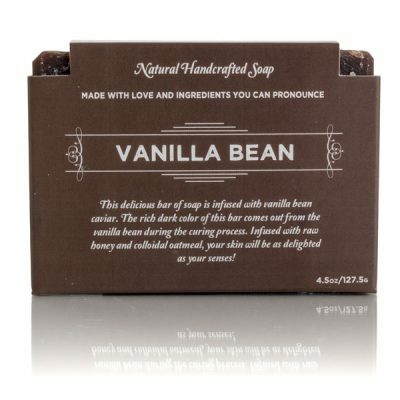 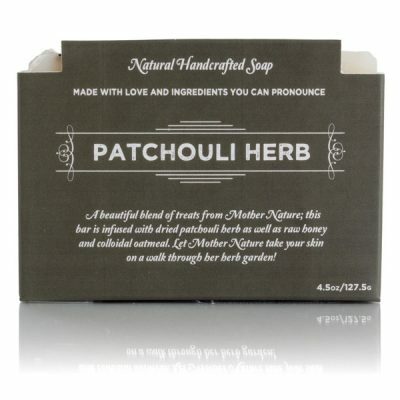 Pumpkin Spice Bar - Kuhdoo Soap Co.
It’s fall y’all and the smells of pumpkin, cinnamon, and clove are in the air! Our fall seasonal Pumpkin Spice bar is crafted with a super-fatted coconut oil recipe and is blended with organic pumpkin straight off the farm! 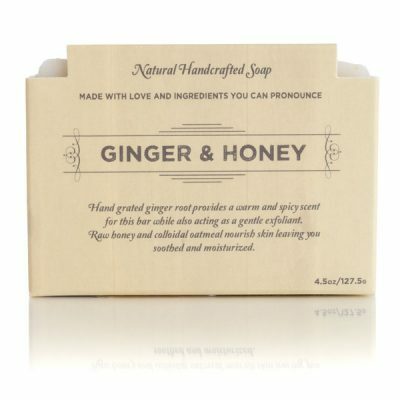 Infused with raw Texas honey, colloidal oatmeal, and true pumpkin pie spice, this bar with gently exfoliate and leave you hungry for more. Limited seasonal supply.